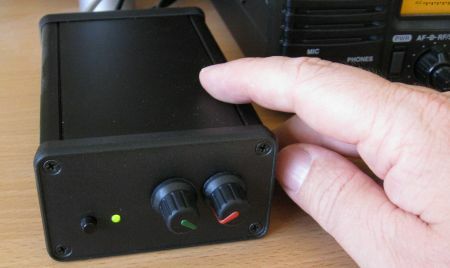 As with modes such as JT65 and PSK31, you interface your HF rig to a computer, and send out text encoded by your computer over the amateur bands. 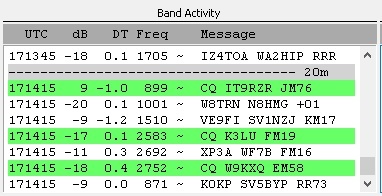 With FT8, you’re restricted to very small messages, with a limit of 13 characters per message. Each message of up to 13 characters takes 13 seconds to send. There are 4 slots per minute, and you transmit for one 15 second block, then listen for replies for 15 seconds, and transmit again for 15 seconds. The exchange above would therefore take about 90 seconds (compared with seven minutes on JT65). 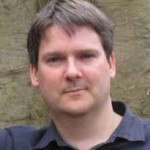 This isn’t a full “how to” guide on setting up FT8, as there are plenty of those online already. This is just a summary of the basics, plus a few tips I’ve picked up along the way. 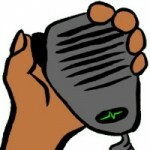 First off, you need to connect your PC to your HF rig. As with other data modes, you’ll need some kind of interface box to sit between the rig and your computer. The interface will need to connect into the PC’s soundcard (for audio) and typically USB for controlling the radio. There are several types of interface available, depending on your rig. 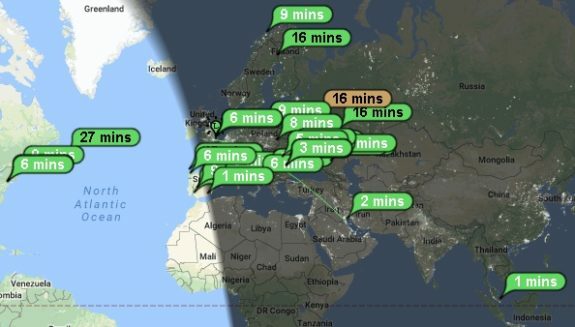 Your computer’s clock does have to be spot on with FT8. A computer’s onboard clock can be notorious for drifting off, and FT8 needs to transmit at very specific times to work. That means that you need your clock to be accurate to the precise second. I use the Dimension 4 for keeping my clock accurate. This runs in the background and keeps your clock in-sync by resetting the time to one of the online atomic clock servers every 20 minutes. Very helpful. That’s the basics. If there’s any interest, I’m happy to expend this article, but hopefully this tells you what FT8 is all about, and gives you enough to get started.